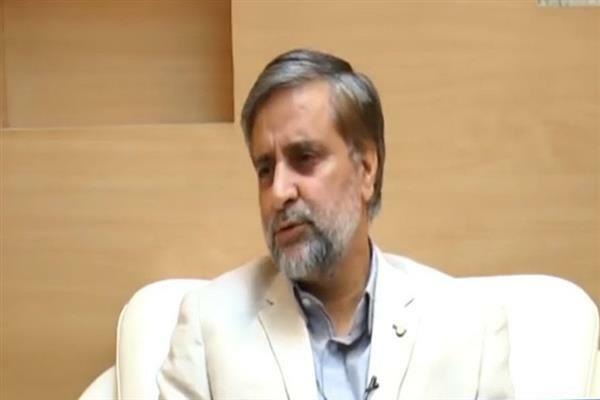 Srinagar, Aug 28 (KNS): Senior National Conference leader and Member Legislative Assembly ( MLA) Kangan, Mian Altaf Ahmed has expressed his deep anguish and resentment over the non availability of Block development officers (BDO's) in twin blocks of rural development department in Kangan constituency. In a statement to KNS, Mian Altaf said that twin rural development department blocks including Kangan and Gund are without any Block development officers for several months now hampering the official work and causing much inconvenience to the people. Mian Altaf said that block Gund is without BDO for last six months while as Kangan block is functioning without any BDO for more than a month.